It will be designed & shipped out in 1-2 business days after an order is paid and accepted. teddy Want it shipped today? Take advantage of our Beary Fast Service. 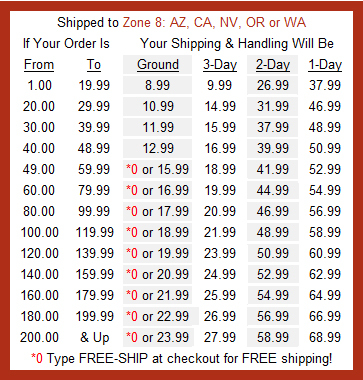 * Full refund of the freight if not delivered as promised. 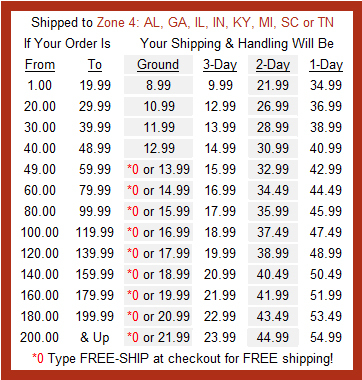 Freight depends on the order amount, shipping method and destination. 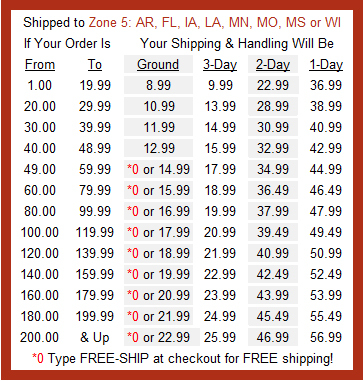 Ground shipping starts at $5.99. 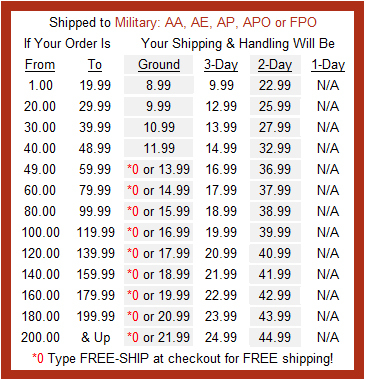 3-Day shipping will be $6.99 and up. 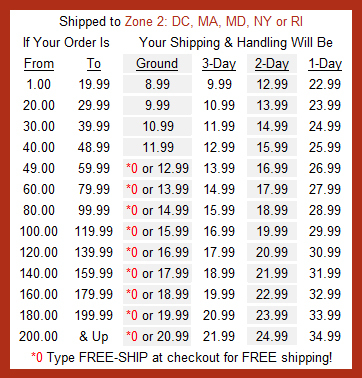 A surcharge may apply to 1-Day shipping. Faster Shipping Any region 1-4 days Put Request in Comment Box at checkout. We'll send quotes for your review. 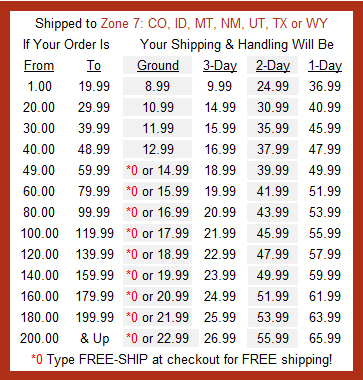 * A surcharge may apply to an order that goes to a remote area. 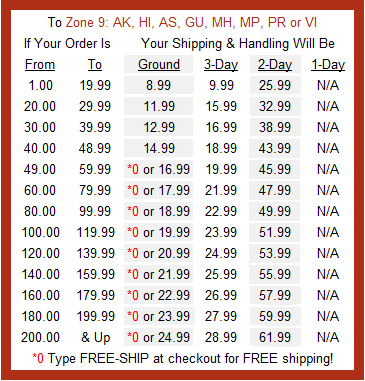 Priority 6-12 days Quote We collect freight according to the weight. The weight, however, is not known till an order is received since our gifts are custom designed. At checkout, choose the "ground" shipping but put your ideal shipping method in Comment Box. 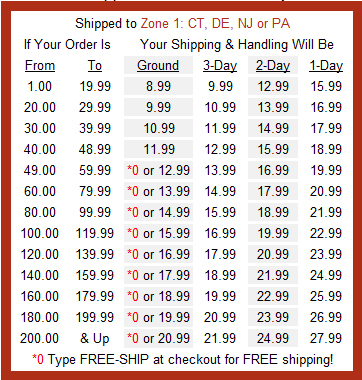 Upon receiving your order, we'll send the quotes and you can keep the order or cancel it, free of charge. Duty may apply in some contries. You're responsible for it. Site Designed by BearsinChairs.com 2001-2011 Bears in Chairs, Inc. All Rights Reserved!